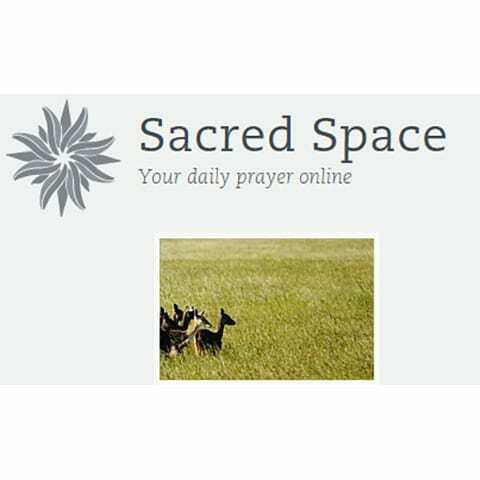 A favorite website for both private prayer and for resources that may be used in public prayer settings. 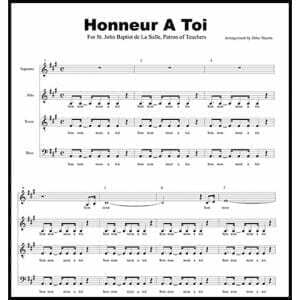 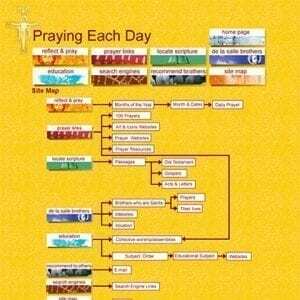 This website is a perennial favorite for both private prayer and for resources that may be used in public prayer settings. 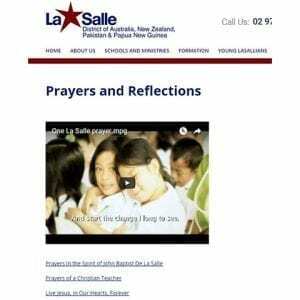 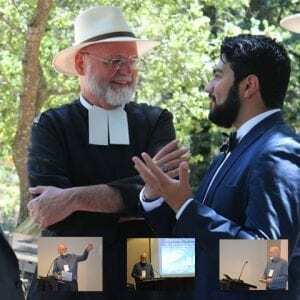 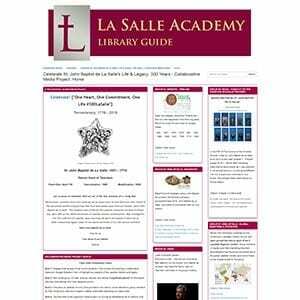 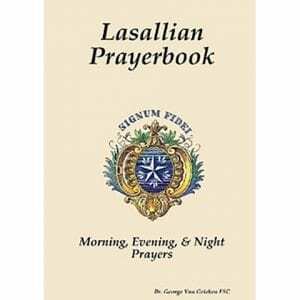 The site is based in Ireland, and while it is drawn towards an Ignatian prayer tradition, much if not all of the resources and suggestions might easily be adaptable to Lasallian circumstances. 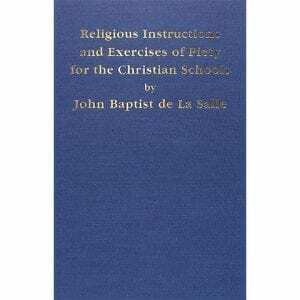 This book brings together two smaller works by John Baptist de La Salle: 1) Instructions and Prayer for Holy Mass, Confession, and Communion, with Methodical Instruction by Questions and Answers on How to Confess Well, and 2) Exercises of Piety to Be Performed During the Day in the Christian Schools, which includes a number of hymns.